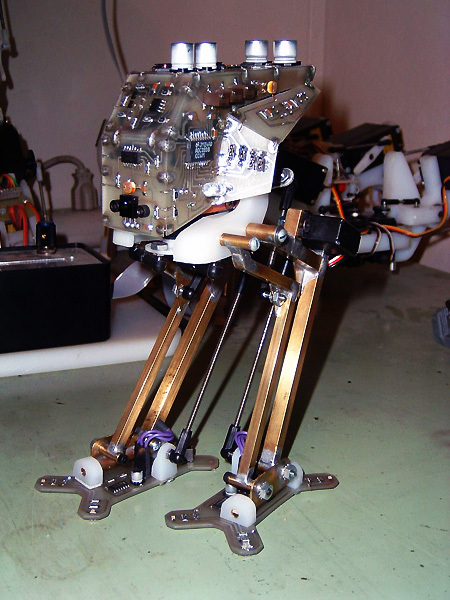 At first glance, this AT-ST may just look like a sculpture, but stick in a NiCad battery pack, and it comes alive. Unfortunately, reader Jake reports that this AT-ST isn’t for sale, and was a custom creation. Videos after the break. Click here for more pictures.